I just made that up, but it makes sense, doesn’t it? Day baseball is baseball as nature intended. It brings you back to the joy of the game. It also means you are probably taking a day off work. Would going to the Cubs game in Ferris Bueller's Day Off mean so much if it was at night? Hell no, because it's a Day Off, not a Night Off. The first real baseball games took place some 30 years before electricity, so the pure baseball game is the one played in sunlight. 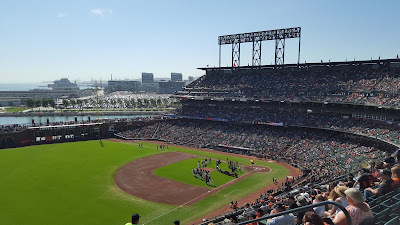 Going to a day game is the best way to get back to the roots of the game (aside from the “no coloreds” part of the roots.) For the first 100 years or so in the major leagues, day baseball was normal and night games were weird. Now, of course, it’s completely reversed. Night games are normal and day games are weird. Night games really took hold when the World Series started playing evening games in the early 70’s. Even though Major League parks had lights starting in the late '30's, the creation of Monday Night Football helped push the World Series to experiment as an after-dark event. The ratings were huge, and the famed 1975 Series featuring the Reds, the Red Sox and Carlton Fisk- especially Game 6- cemented night baseball as a thing. The spillover to the regular season- allowing more people who worked 9-to-5 to go to games and thus bring in more revenue- not just in attendance but with more people at home watching on TV and the resulting higher-priced commercials- was inevitable. Day only still exist on weekdays because of the travel schedule. 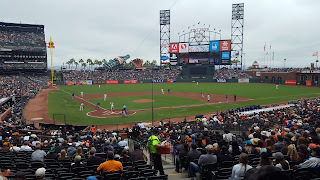 Weekday day games are known as “get-away games” because the visiting team- and quite often the home team- go to the airport right after the game to get to their next series. For an example, the San Francisco Giants can have a day game at home on Wednesday and start a series in Pittsburgh on Thursday because they’ve arrived in Pennsylvania at an almost reasonable time to get some sleep. To have a night game in San Francisco on Wednesday and a night game in the Steel City on Thursday would be irrational. So weekday day games, fortunately, still exist. They are dwindling in number, but they still exist. 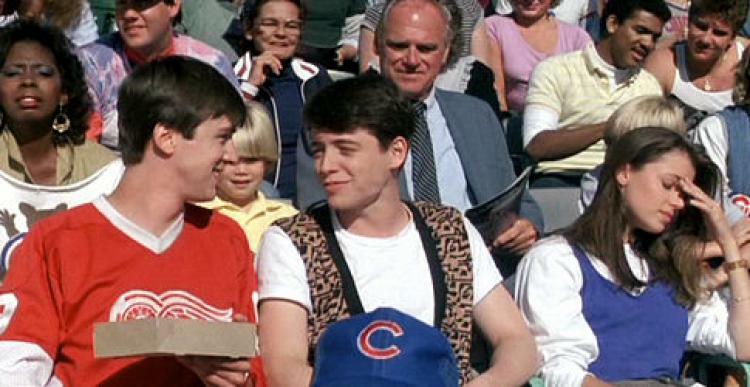 The Chicago Cubs, as you might expect, were the last big holdout of weekday day games. But as the popularity of the new World Series Champions (still looks weird) continues to increase, that means more night games to cash in on. Of course before lights were installed at Wrigley the Cubs played close to 50 weekday day home games a year (and 81 day games total, but that includes weekends). Not long ago the Cubs played more than 40 weekday day games a year, both home and away combined, and that led the major leagues by far. But that number is dropping. According to my calculations (which may be wrong, I warn you), the Cubs still lead the majors in weekday day games, but they play just 31 in 2017. Here’s an annotated list of weekday day games by team, in descending order. I’m including Opening Day (where nearly all teams have an afternoon weekday start), Memorial Day, the 4th of July and Labor Day even though they are holidays because that increases the number. The Cubs have more weekday home games (25) than any other team has day games combined home and away except the Rockies (14 of Colorado’s 26 day games are at Coors Field). The Rockies used to have an awful lot of 2pm starts, which is pushing it as far as my “day game” definition goes, but this season they rightly start at 1:10. The Mariners used to have plenty of 3pm starts, and the Angels at 4, but those are rightly mid-afternoon games. 2 is pushing it but is acceptable as far as I’m concerned (and I’m the one making the list). Really surprised the A’s are tied for 4th. 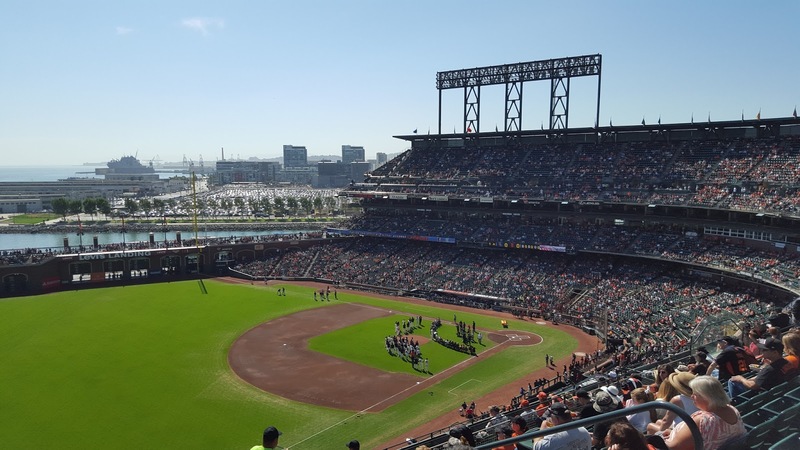 The Giants across the bay have tremendous success with their weekday day games, here’s hoping the A’s continue the trend. The A’s have 13 home weekday games, the Giants have 10 non-holidays (Memorial Day, and Opening Day as well). Everybody in the NL Central except the Pirates has at least 20 weekday day games total (the Bucs have 16) and those numbers are inflated by the fact that those teams play the Cubs at Wrigley more than anybody else. There are even a few instances where the Brewers play a day game at home on Wednesday and the Cubs have Thursday and Friday day games at Wrigley, which is one of my bucket-list weekday day game trips. 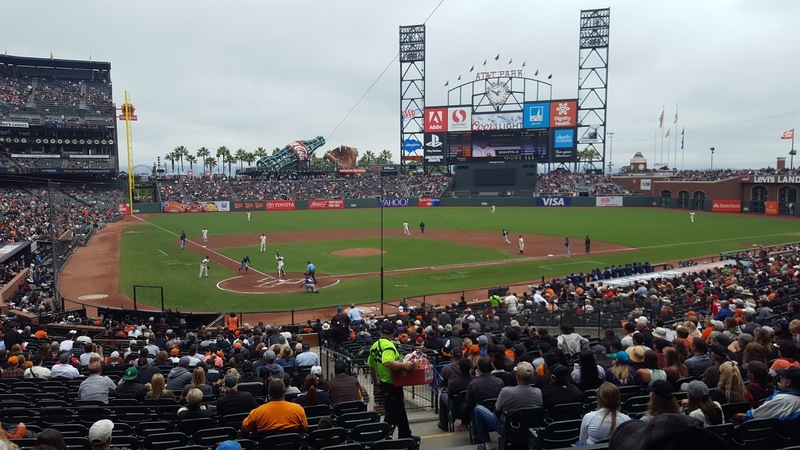 The Padres should play way more weekday day games at home (same for their neighbors to the north, the Dodgers and Angels). San Diego is made for weekday day games in the summer. Even the D-backs, who play in 110 degrees, have more weekday day games than the Padres. It is humid as hell in Texas in the summer yet the Astros- in a dome- have twice as many weekday day games at home than the Dodgers- 6 to 3. Does that make sense to you? Only one of those Halos games is a home game. There are 4 of these on weekdays. 4. 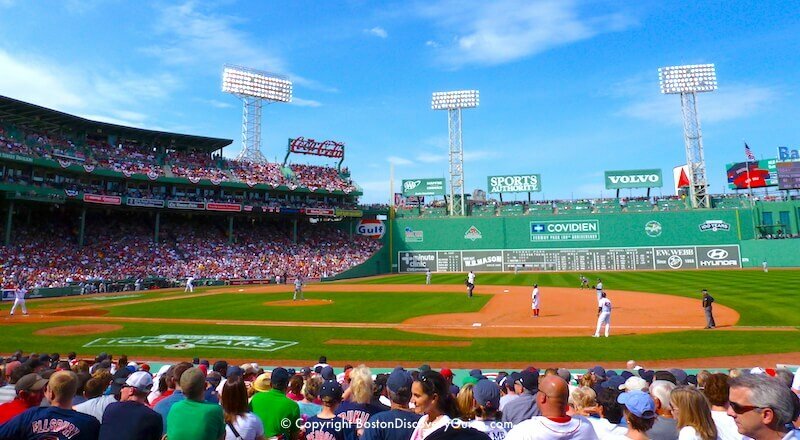 2 of the Red Sox’s 4 home non-weekend day games are Opening Day and Patriots Day. That shows you what increased team popularity does for weekday day games. It sends them away. The Rangers have 3 regular day home games, which is acceptable because of summer in Texas. Same with Atlanta.